Clean Air School Kits available!! Participation earns credit toward Utah Green Schools recognition! 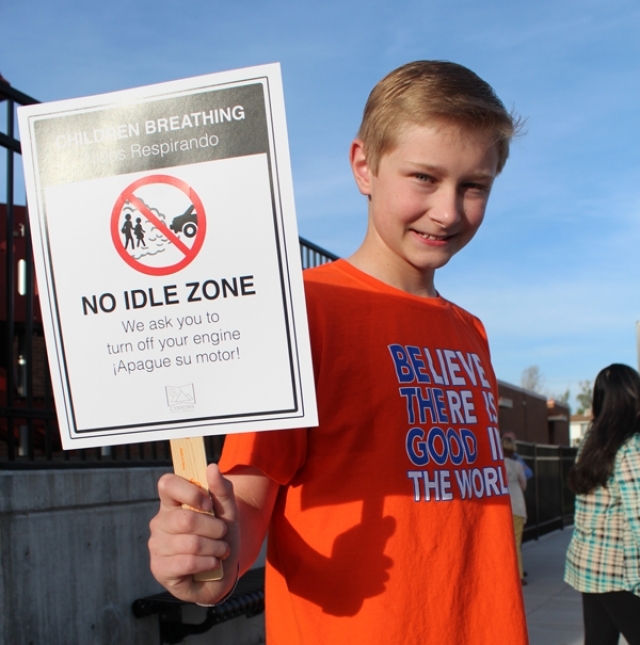 As members of school communities such as students, parents, and faculty become aware of air pollution and its consequences, they often want to help, and subsequently, step up to lead their schools to improve the air. 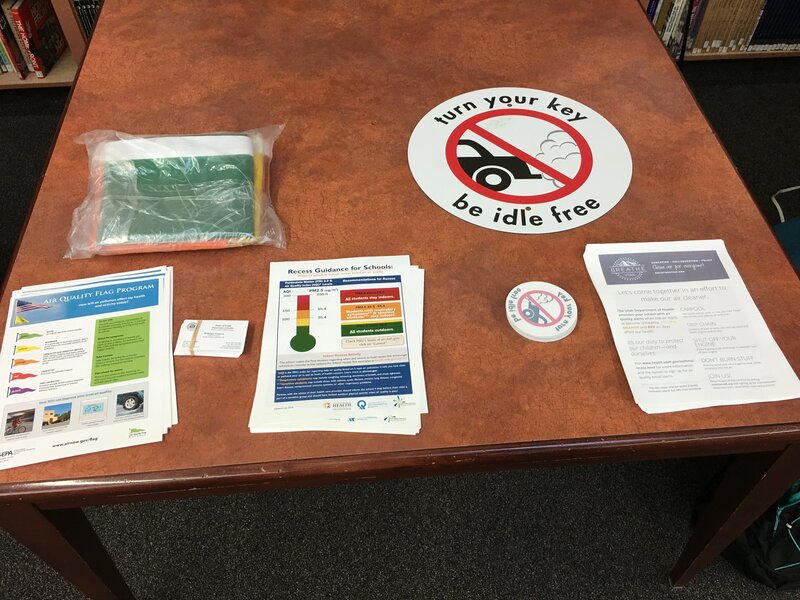 The Utah Clean Air School Kit (CASK) is a collection of materials and a continually evolving resource to give the tools for them to do so. Recipients will have science-based and up-to-date information from highly respected, credible sources. Students, educators, or parents will be equipped to rally and educate the school community. This project is a collaboration of the top organizations in Utah working on air quality education, and reducing air pollution and its subsequent health impacts. It combines the efforts and materials of Utah Clean Cities, Utah Asthma Program, EPA, Breathe Utah, USEE and Utah State University. CASK materials are accompanied by presentations and digital resources providing a robust and well-rounded air quality literacy effort. Generously sponsored by Utah Clean Cities, the Utah Department of Health Asthma Program, Breathe Utah and Cache Clean Air Consortium! Find out about Utah Green Schools! – CLICK HERE! Join the Utah Green Schools Network – CLICK HERE!